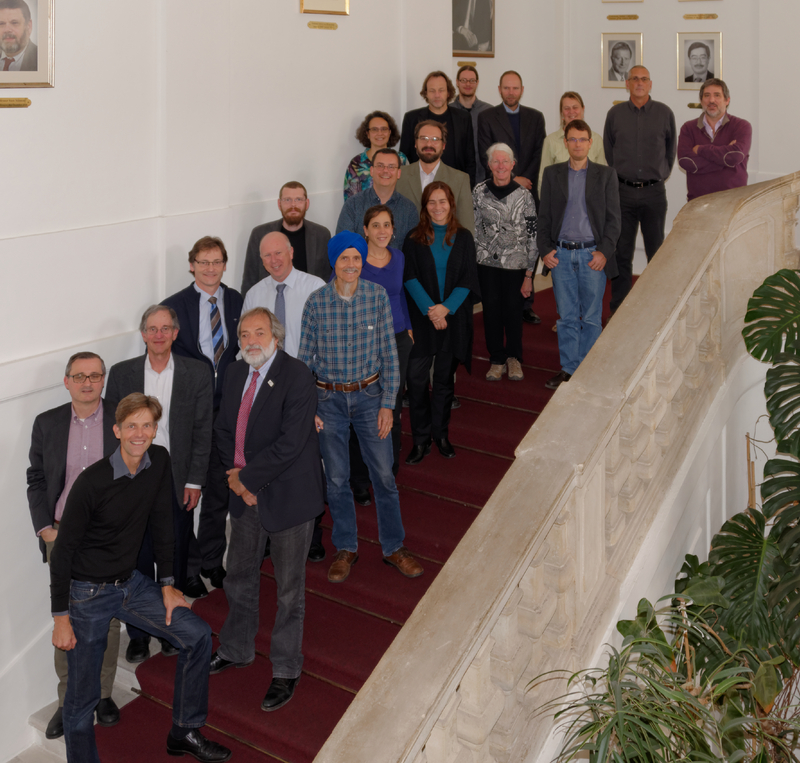 [October 13, 2016] Workshop complete sucessfully: The ConnectinGEO Workshop on Gap Analysis and Prioritization and the ENEON Plenary meeting took place at IIASA, Laxenburg, Austria with more than 30 participants representing both the ConnectinGEO partnership and a wide range of European Earth observation networks. [June 5, 2016] Workshop announcements are available: The announcements for the Gap Analysis and Prioritization Workshop and the ENEON workshop are available at www.gstss.org/2016_Laxenburg_Gaps and www.gstss.org/2016_Laxenburg_ENEON, respectively. The announcement for the ConnectinGEO Project Meeting is avialable at www.gstss.org/2016_Laxenburg_ConnectinGEO. [April 1, 2016] Date of the ConnectinGEO and ENEON Workshops in Laxenburg, Austria fixed: The ConnectinGEO workshop on gap analysis and prioritization and the ENEON workshop will take place in the week of October 10, 2016 in Laxenburg, Austria. These workshops are co-located with a ConnectinGEO project meeting. Participants in the ENEON Plenary. The workshop addressed key issues associated with the societal benefits of Earth observations and the exploitation of Earth observation for societal policy and decision making. Building a collaborative ENEON to inform policies and actions to address complex societal issues: Many in situ networks in Europe collect valuable Earth observations, and European institutions are involved in numerous global networks. A lack of cross-domain collaboration and coordination the interaction between Earth observation communities and policy and decision makers hinders a full exploitation of the integrated observations for societal applications. ENEON aims to develop coordination and collaboration between networks, the processing, and the generation and dissemination of products to better serve the growing societal needs for environmental intelligence. ConnectinGEO is engaged in exploring the benefits and options of constituting a European Network of Earth Observation Networks (ENEON) that encompasses current networks in Europe in a single entity. The ENEON is designed as a forum for discussing gaps in the Earth observation networks and proposing concrete solutions to the European Commission in terms of completeness but also for ensuring continuity of critical infrastructures both in-situ and space based. It also serves as a coordination point for the European contribution to GEOSS with a focus on in-situ networks and encouraging the alignment of a transversal set of Essential Variables that is currently advocated by GEO. Explore options for ENEON contributions to the GEO Work Programme.